Do you know a someone that 'nothing works' for? Who won't or can't engage? Who seems disinterested at best and disruptive at worst? The one perhaps who takes all your time and attention? Would you like an exciting and different way of approaching the National Curriculum that involves more than just "learning"? 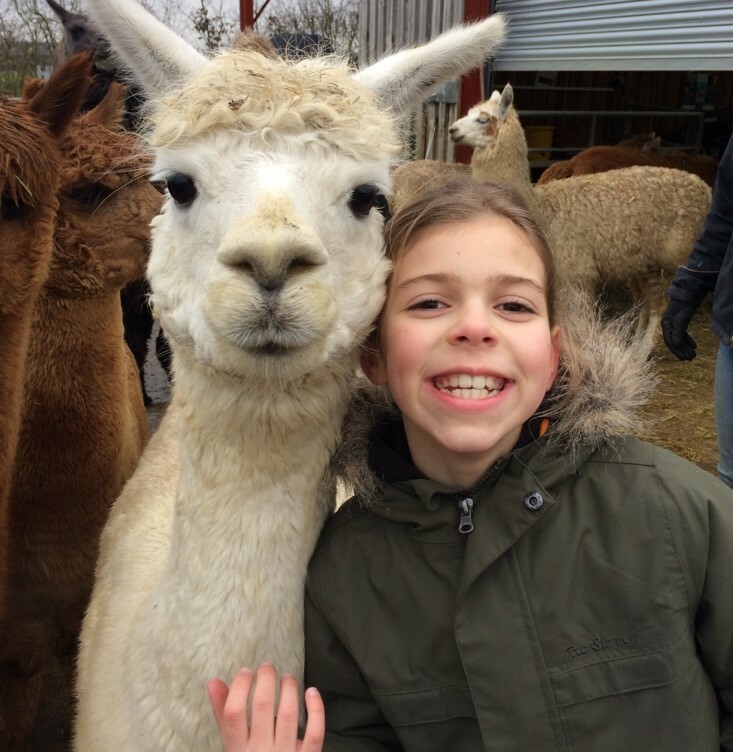 How about engaging our support for some camelid assisted intervention, whether it is just being with the animals and allowing their calmness to "rub off", taking part in some of the educational activities or developing an individually adapted activity programme to suit your particular needs. 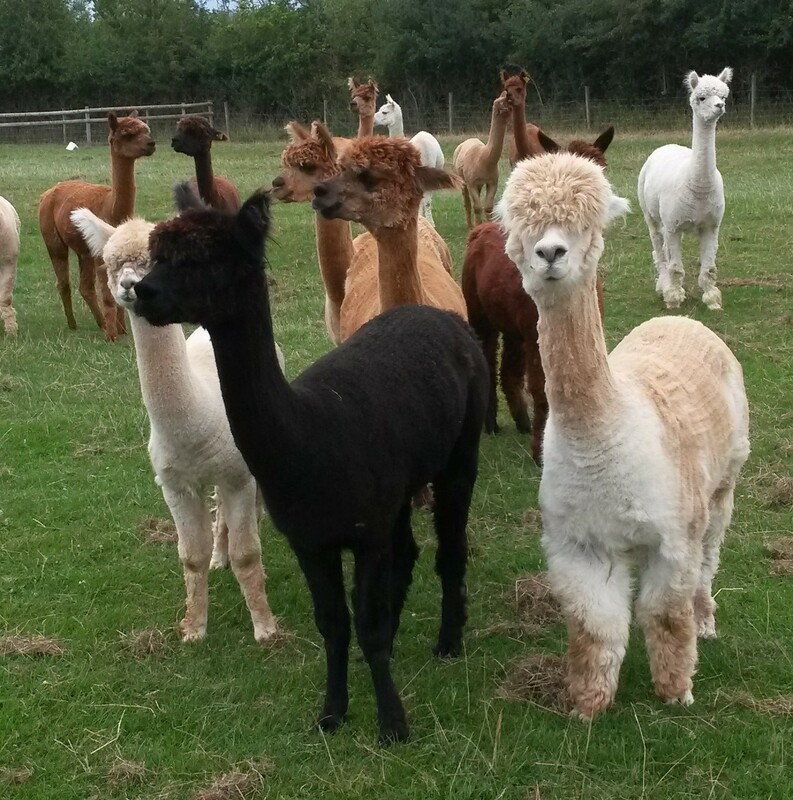 Welcome to Camelid Connection in conjunction with SimplyAlpaca. We offer a range of services to all private individuals, with or without specific or diagnosed issues, schools, organisations and groups supporting children, young people and adults, from those most vulnerable and disengaged to those suffering with “life issues”. What sort of activities can you do? A child with anxiety issues comes to the farm with her mother and works with the counsellor. 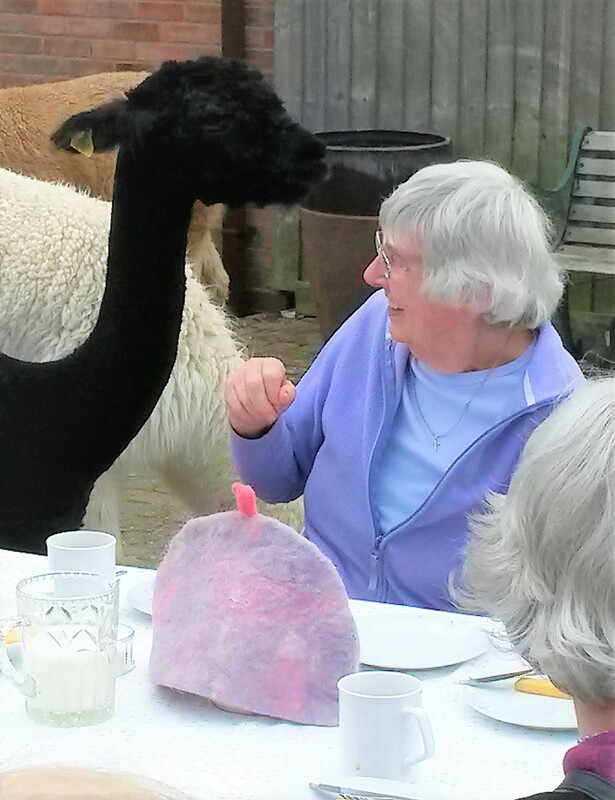 A group of alpacas are taken to a nursing home once a month to "visit." The visit occurs as a large-group activity with some direction and assistance provided by staff. The group facilitator keeps an informal log about who was visited.